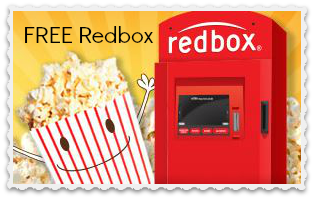 Redbox is celebrating President’s Day with one of my favorite words…free! Use the code: GEORGE at any Redbox Kiosk and get a FREE 1-day DVD rental. If you’re looking to upgrade your movie night, popcorn is on sale B1G1 at Harris Teeter & Bi-Lo! The code will not work for Blu-ray or video game rentals and expires tonight (2/16) at midnight.